Interested in joining our team? Or are you looking to help out at one of our events? Whatever your reasons are, we would love to have you! Volunteer applications are seasonal and only open for a short period of time. Our current recruitment cycle is open till September 30 - click here to access the application. If you don't see it up on our website, follow our social media to know when the next recruitment period starts! If you would like to help out at a certain event, drop us a line on Facebook. 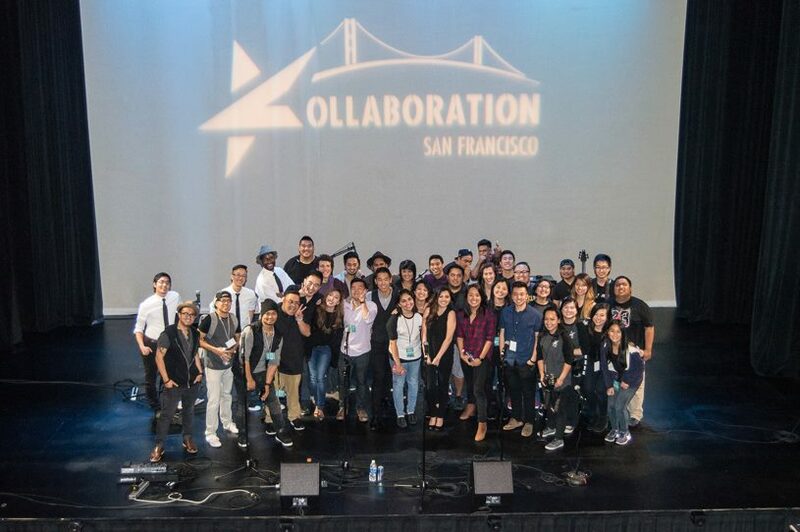 Donating to the SF Bay Area chapter of Kollaboration means aiding our goal to empower Asian Americans. With your help, we can influence change in the cultural narrative and emphasize the importance of ethnic diversity in entertainment and media. Your donations will be used to help put on events, uphold our volunteer-run operations (webhosting, domain, etc. ), upkeep the technological needs of our media and production teams, bring exposure to local artists, and more. If you'd like to sponsor us for specific events, please email us and we'll be in contact.